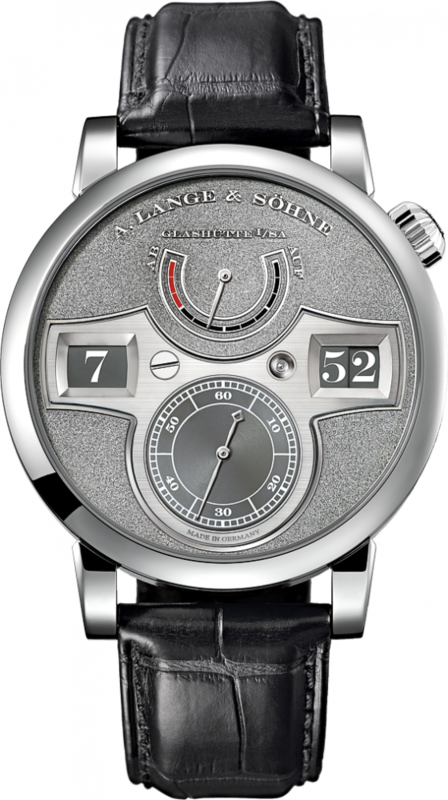 Today in Dresden, A. Lange & Sohne unveiled the all-new 1815 Tourbillon Handwerkskunst at the jubilee celebration of the 200th anniversary of the birth of Ferdinand A. Lange, founder of the Saxony brand. The new 1815 Tourbillon Handwerkskunst (the fifth in the series started in 2011) embraces two patents from the Saxony brand: Zero-Reset (first launched in 1997) paired with the stop-seconds device for the tourbillon that was introduced in 2008. By combining these two functions, the brand offers wearers the ability to set the timepiece to within one-second accuracy. What sets this 2015 Handwerkskunst apart from last year’s version is the exceptional black-rhodium finished pink gold dial. The stunning work of art sports a mottled “tremblage” engraved motif. A single master artisan sculpts the gold with special tools to achieve a fine, granular appeal. Contrasting beautifully to the hewn surface of the dial are mirror-polished elements (logo and numerals). Powered by the L102.1 Manufacture caliber with granular surface three-quarter plate, the watch’s large one-minute tourbillon with patented stop-seconds is visible via an aperture at 6:00. Additionally, the tourbillon bridge and upper portion of the cage are also black-polished – an extremely time-consuming and lavish process. The watch is precision adjusted in five positions and features plates and bridges made of untreated German silver, inspired by historic pocket watches. 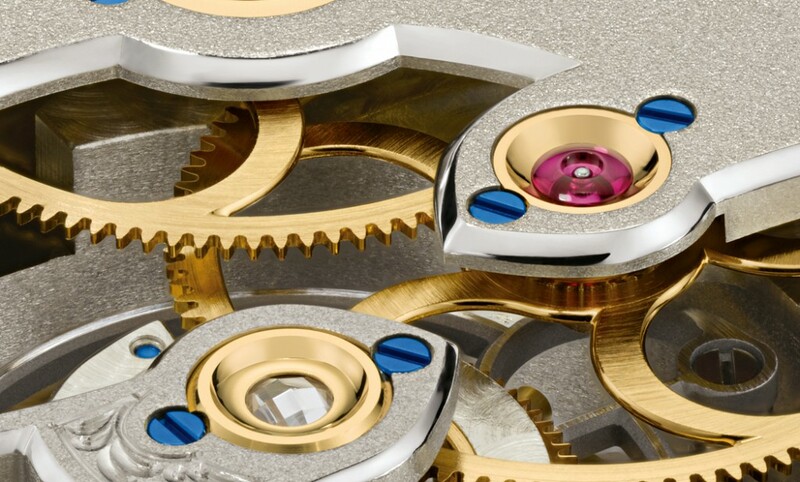 The movement consists of 262 meticulously finished and hand-assembled components, including a lever escapement, 21 jewels (one being a diamond end stone) and five screwed gold chatons. 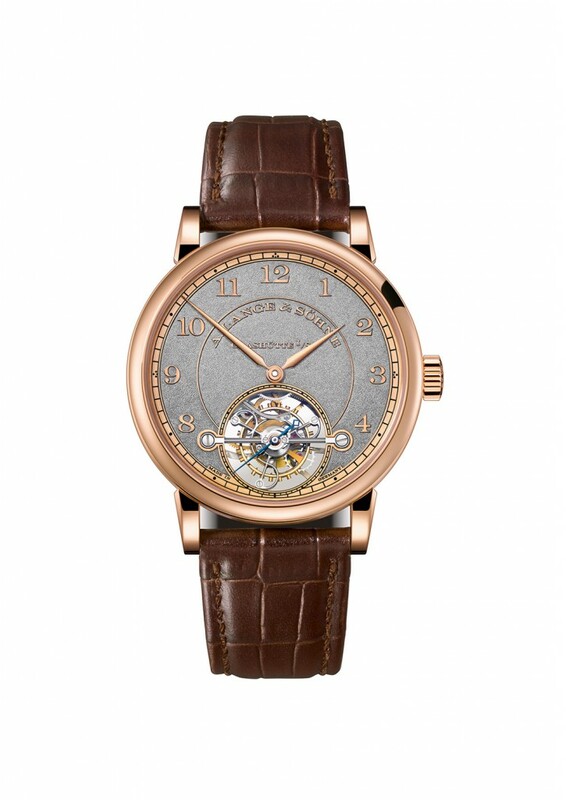 The timepiece indicates hours, minutes and subsidiary seconds, as well as the aforementioned one-minute tourbillon with patented stop seconds and patented Zero-Reset mechanism. Just 30 pieces will be made – each housed in an 18-karat pink gold 39.5mm case. 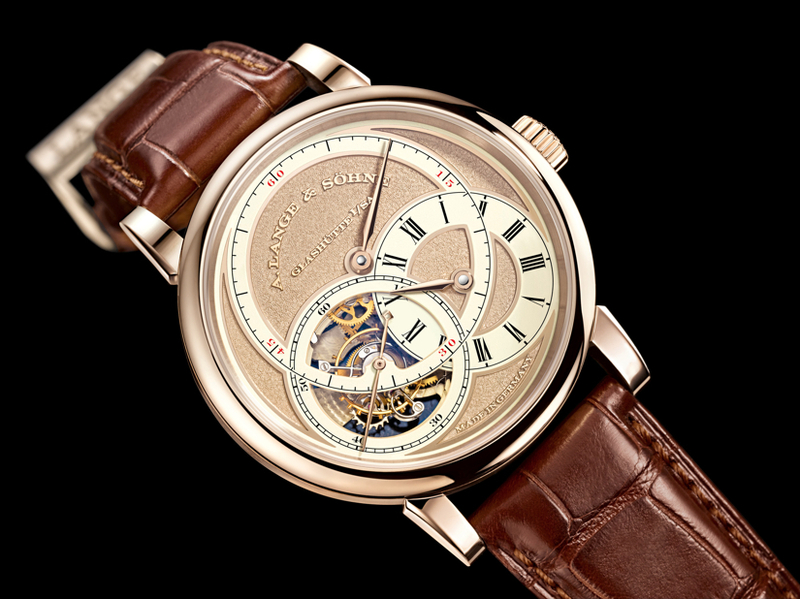 The 1815 Tourbillon Handwerkskunst retails for $181,000. 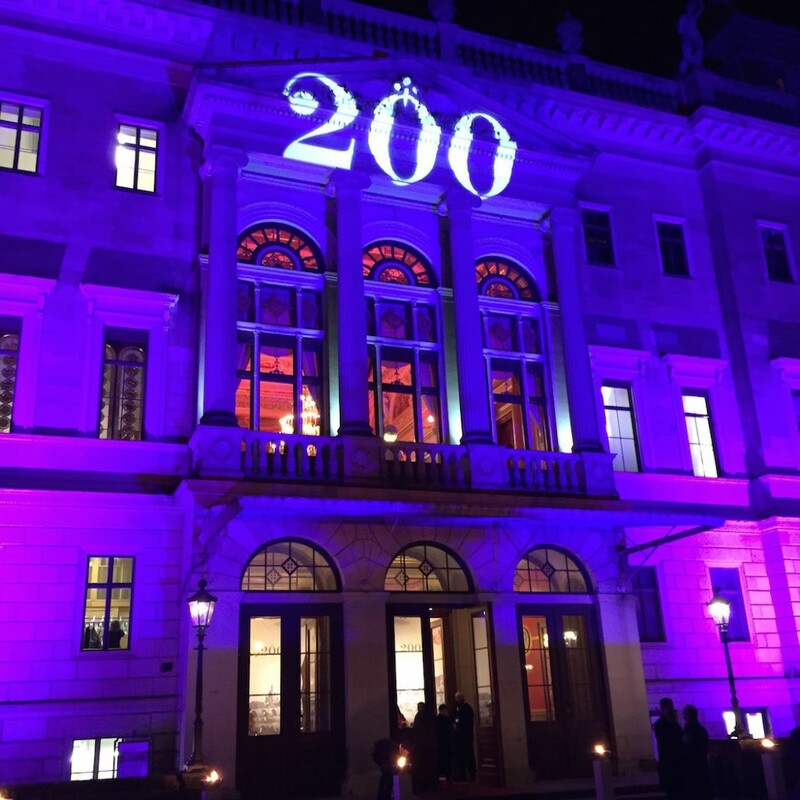 The unveiling took place after a gala event the night before at the Schloss Albrechtsberg castle, a grand affair to celebrate the birthday in style. 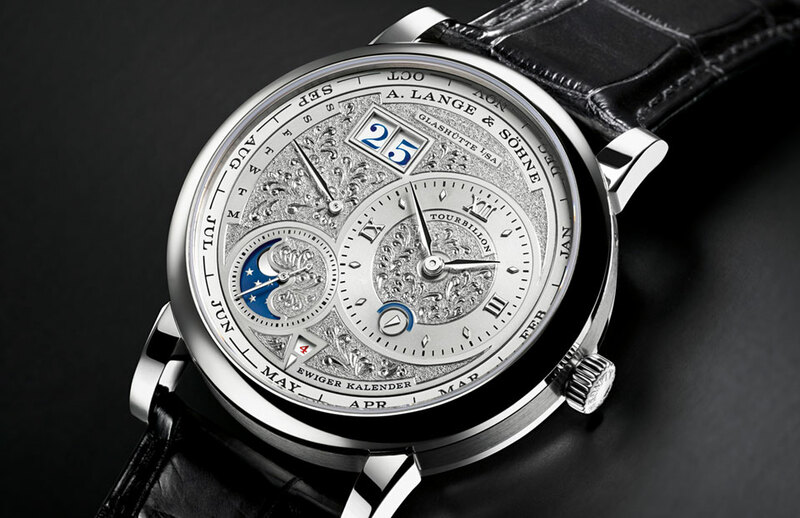 It was in 2011 that A. Lange & Sohne started the annual tradition of creating a very special limited edition Handwerkskunst (“artisanship”) as a tribute to the fine crafts of engraving, finishing and watchmaking. 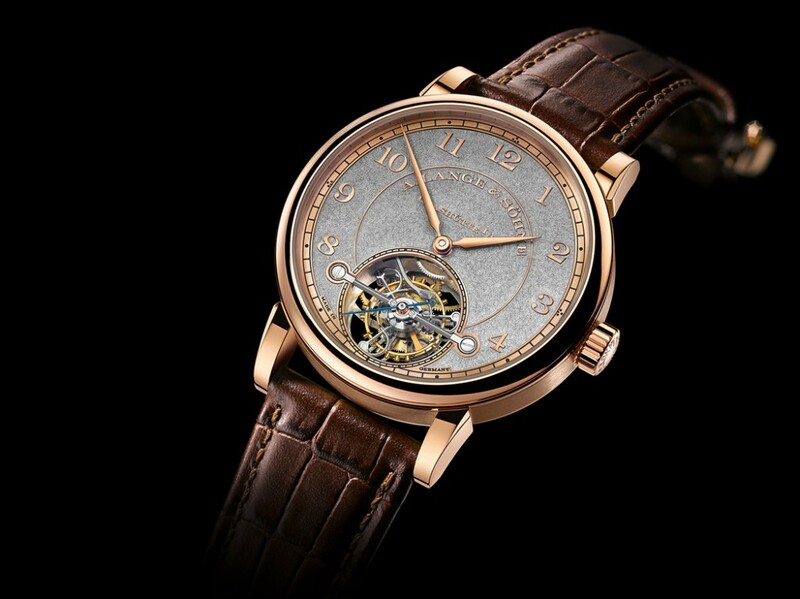 The first timepiece unveiled in the series was the Richard Lange Tourbillon “Pour le Merite” in the brand’s proprietary honey gold with tremblage engraving. Subsequent years ushered in the Zeitwerk Handwerkskunst (2012) in platinum, the Lange 1 Tourbillon Perpetual Calendar Handwerkskunst (2013) in platinum, the platinum Lange 1 Tourbillon Handwerkskunst (2014) and now the new 1815 Tourbillon version in pink gold. 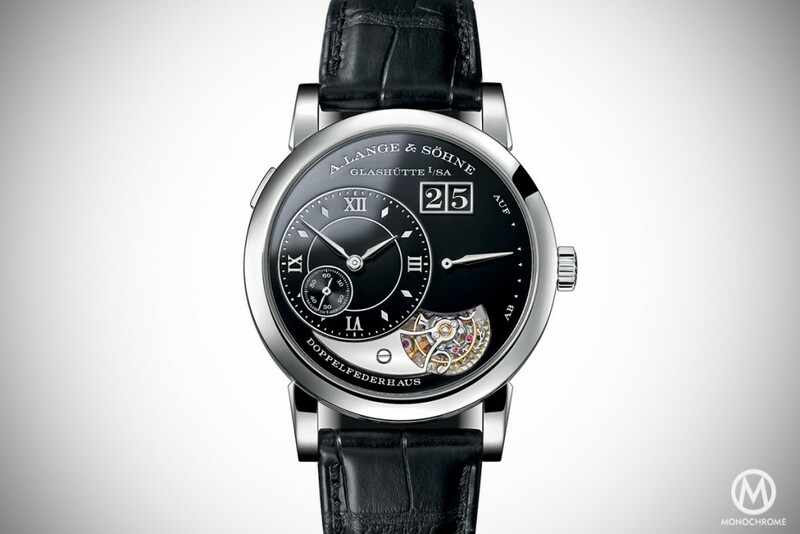 With an advertising tag line that reads “Never Stand Still,” A. Lange & Sohne is definitely adhering to its claim.